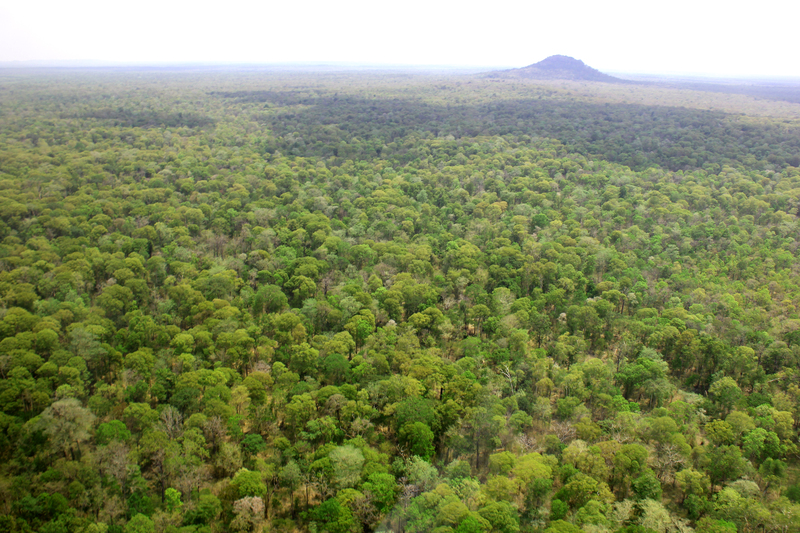 The Eastern Plains Landscape of Cambodia is one of the key areas of wildlife conservation in Cambodia. The region comprises two protected areas: the Phnom Prich Wildlife Sanctuary (PPWS) and the Srepok Wildlife Sanctuary (SWS), which lay home to a large diversity of habitat and endangered species. The forests in the Eastern Plains Landscape represent the largest, most intact tropical dry forest in Southeast Asia and many of the indigenous communities living within this region supplement their incomes through the natural resources found here. The vast swathes of forest also provide key habitats for many endangered species of wildlife but they are under increasing pressure from illegal logging, land-clearance, illegal trade and unsustainable activities. Between 2012 and 2016, WWF-Cambodia implemented the Supporting Forests and Biodiversity (SFB) Project funded by USAID. The project aimed to improve conservation and governance of priority forest landscapes, to mitigate climate change and conserve biodiversity. It helped improve the effectiveness of government and other key natural resource managers to sustainably manage forests. 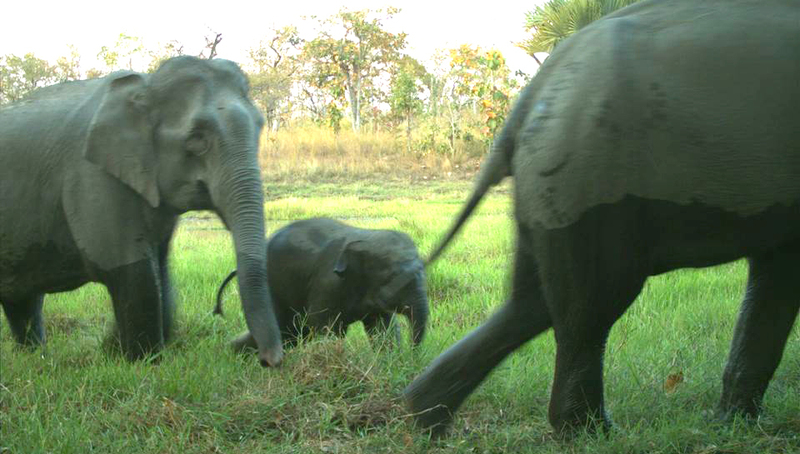 Within these four years, WWF-Cambodia reached several milestones for the Mondulkiri forests’ protection. 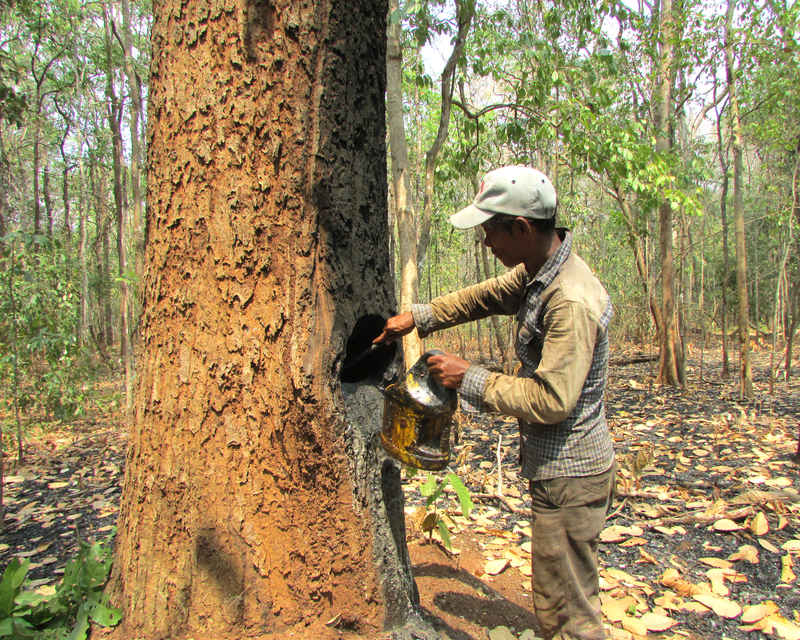 Over four years of implementation, the Supporting Forests and Biodiversity project funded by USAID, has allowed WWF-Cambodia to actively engage 6,858 (2,933F) people in improved forestry management practices over 595,471ha of forests. We have built a great model of conservation in the EPL including the PPWS and MPF management plans, strengthening of law enforcement practices in the protected areas, and led the way for the development of a Green Economy path. All the hard work has allowed for the protection of some of the most endangered species: the Asian Elephant, Banteng, Gaur, Sambar Deer, Yellow-Checked Crested Gibbon, and Cambodia’s national bird the Giant Ibis. We have also supported 2,300 indigenous people in increasing their income by 51% with the help of sustainable livelihoods (honey, resin, bamboo, agroforestry) and the establishment of crucial land agreements. WWF-Cambodia has made this project a success and is committed to continue supporting the Royal Government of Cambodia in the Eastern Plains Landscape to protect its natural resources. The Supporting Forests and Biodiversity (SFB) Project funded by USAID aims to improve conservation and governance of priority forest landscapes to mitigate climate change and conserve biodiversity.